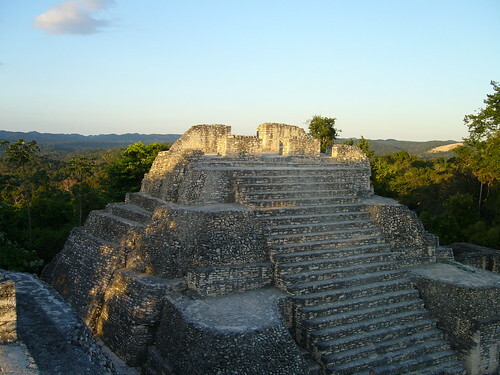 In less than a week I will be heading down to Mexico, Belize, and Guatemala for a spectacular birding trip (with Ethan Kistler and Chris West) that includes seeing many of the Mayan ruins as well as the 450 or so species of birds in the region. 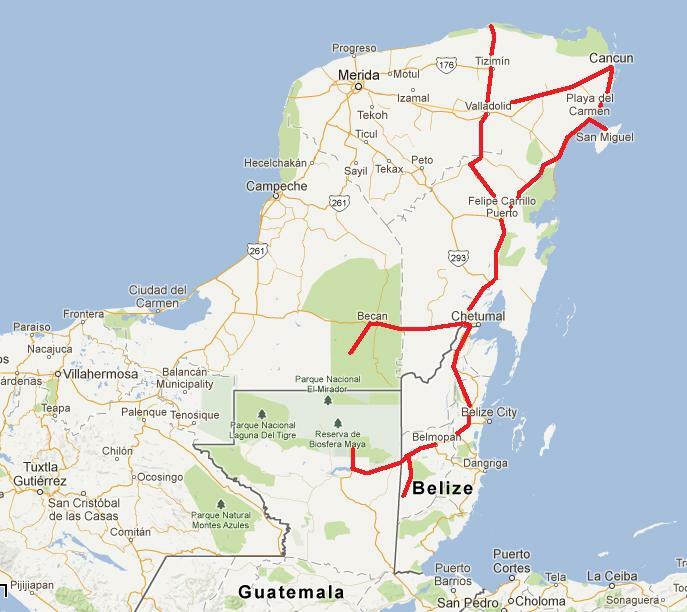 This will be my second time birding in Mexico and my first for both Belize and Guatemala. On my last Mexico trip, I birded the western coast and mountains; luckily there is very little overlap between the two regions, when considering the bird communities. Once south/east of the isthmus, the bird communities turn much more tropical. Mexico has a very high rate of endemism for it's location, so it is a great birding destination to add a few lifers. 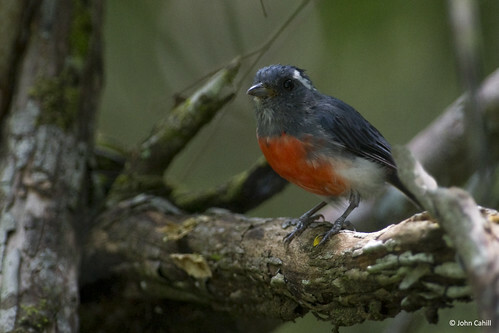 Since I haven't birded other parts of Central America there will be many new birds for me. 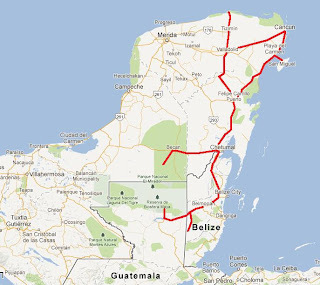 There are 14 endemics on the Yucatan Peninsula alone and many others that are near endemics or endemic to northern Central America. Now, back to learning the calls and songs of all of these new (at least to me) species. Sounds like a fun trip! I visited Tikal a few years ago and beat the crowds by renting a hammock on the campgrounds outside the park. Have fun! We're looking forward to reading about the trip. We're camping in that same campground. It should be good to roll out of the tent and start birding at such an awesome place! A good guide for the traveler, Thanks for sharing this helpful information with us.